Soft, stretchable non-woven polyester material that adapts well to body contours. Polyacrylate adhesive holds dressing safety and reliably in place. Back liner removes easily, allowing easy and secure application. Radio-transparent eliminating the need to remove for x-ray examinations. Add this and $77.05 worth of other products to qualify your entire order for Free Shipping! 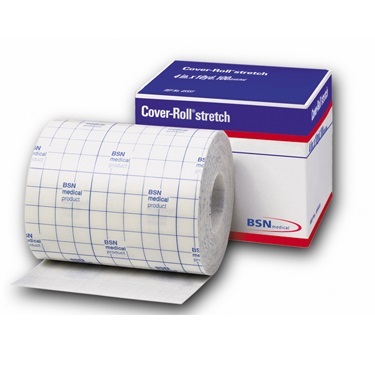 Cover Roll Stretch Non-Woven Adhesive Bandage features soft, stretchable, non-woven polyester material that easily adapts to body contours. 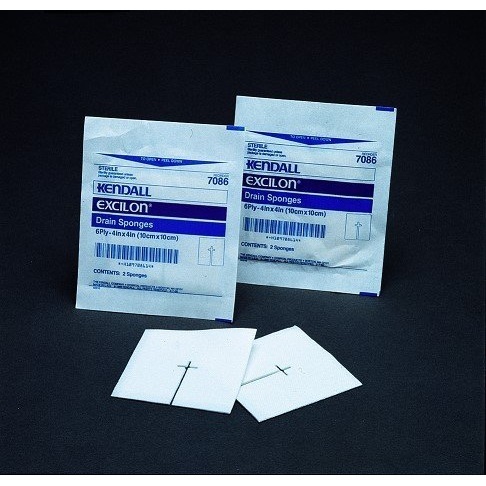 A polyacrylate adhesive is used to hold the dressing safely and reliably in place, even when the patient sweats, bathes, or otherwise encounters moisture. Application is easy and secure due to the integrated back split liner. 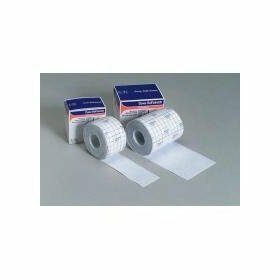 It is a single sheet tape which can easily be cut to size and secure any size or type of dressing. 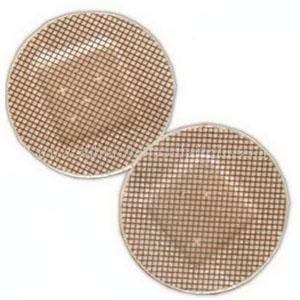 The small amount of compression makes the Stretch Bandage flexible and effective on movable and hard to bandage areas. 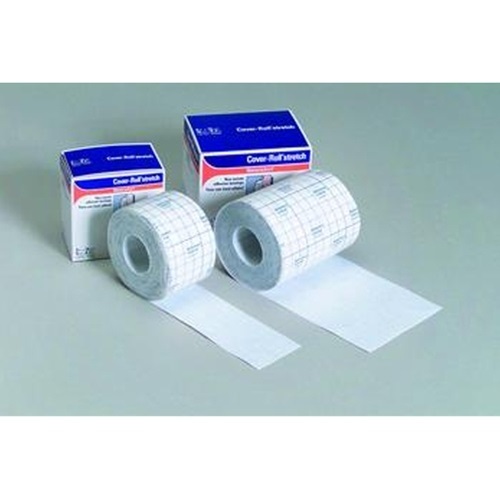 Although the bandage is not waterproof – it is air and exudate permeable. 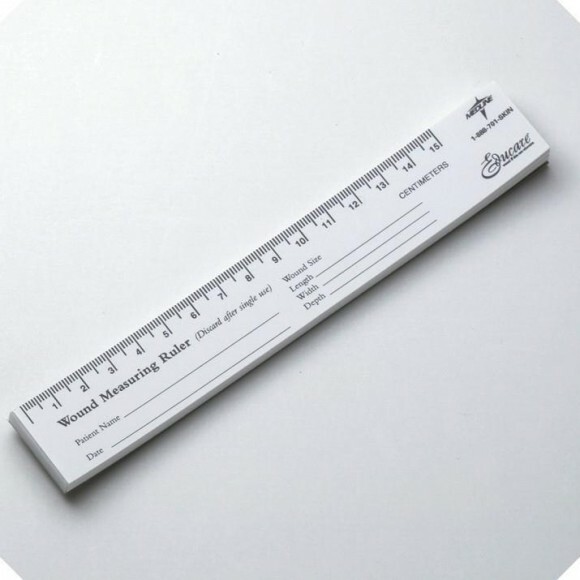 It is also Radiolucent, or Radio-transparent, eliminating the need to remove for x-ray examinations. Hypoallergenic and is 100% latex free.